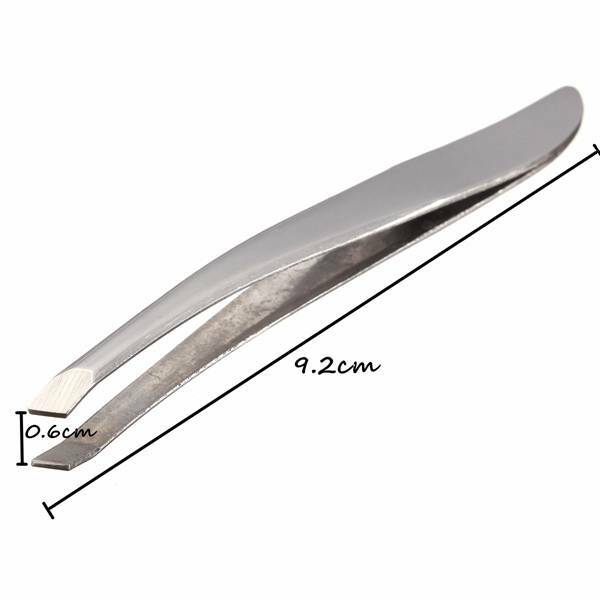 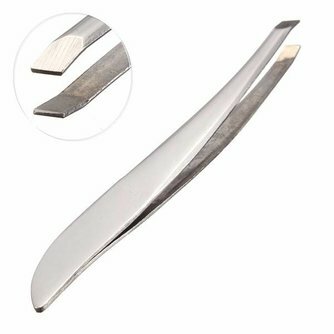 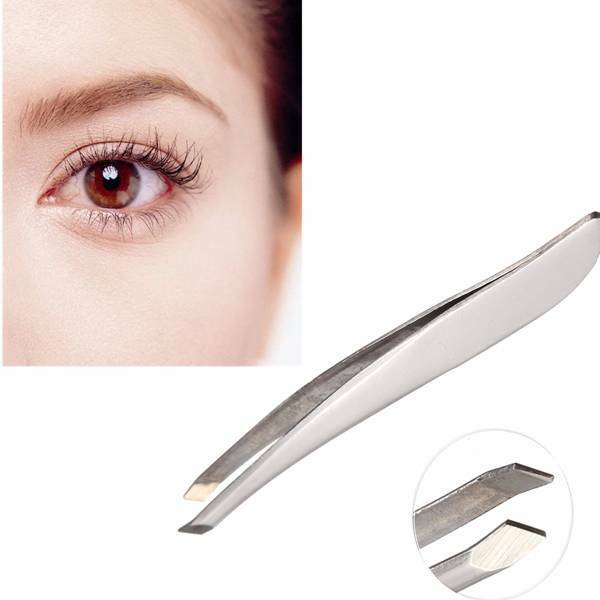 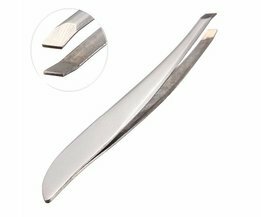 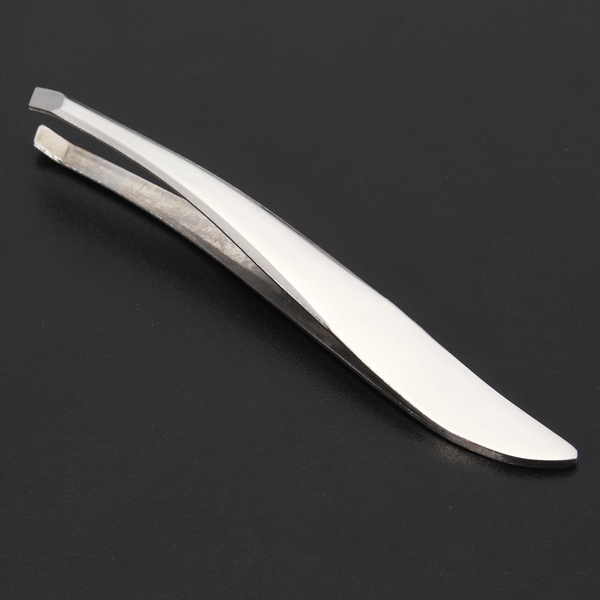 This handy, S-shaped tweezers is ideal to bring your eyebrows in shape. 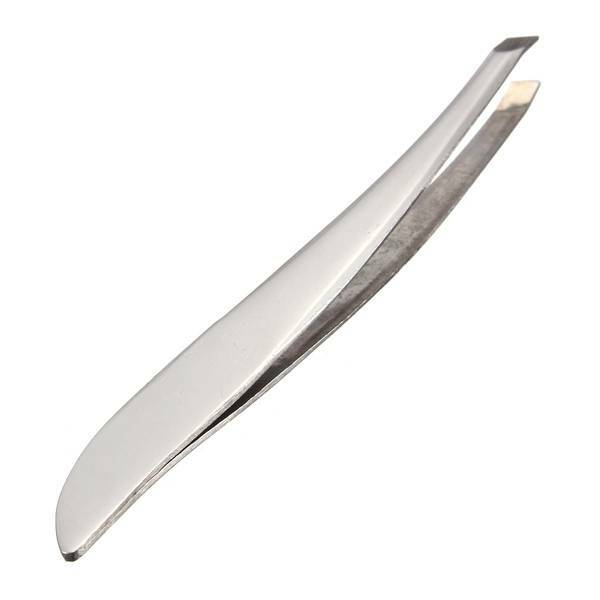 The shape tweezers fits comfortably in the hand and is very easy to use. 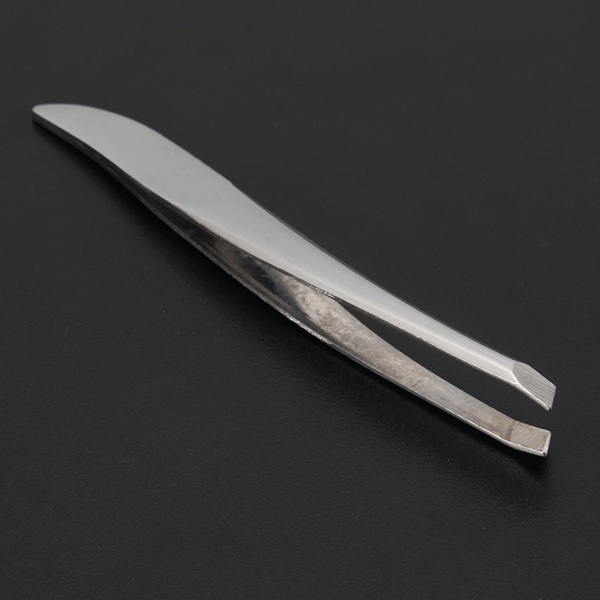 The tweezers is made of stainless steel, making it sturdy and durable.